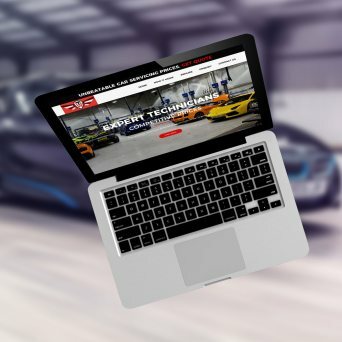 Website Animation using HTML5, CSS3 and jQuery. Design Responsive Websites using Bootstrap Framework and Hand Coding. Career in Web designing course? 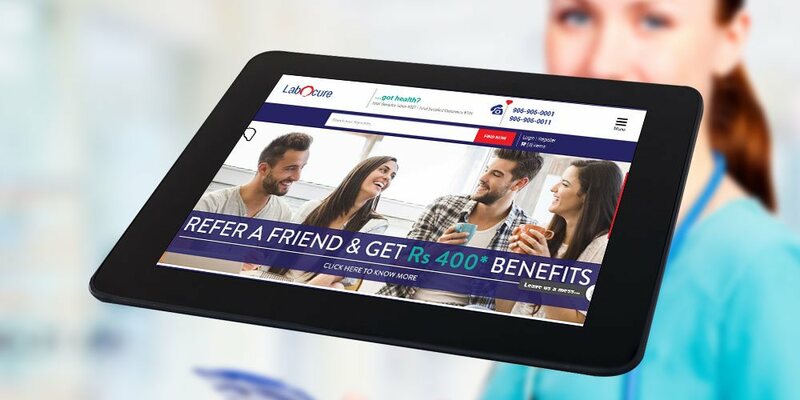 Every Product based company which available online need a Graphic & Web Designer to design Web & Mobile layouts and update new products, services, look and feel. 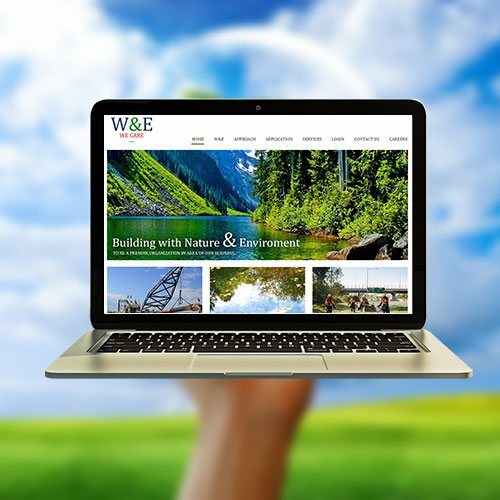 If Company is project based, they need their own team to achieve these tasks and if Industry is small, they hire web designing company to manage their website. Now days, lot of domain are registered over the internet and they all need website, so that web designer jobs are increasing day per day. If student did not work in company then he can earn through online or freelance work in this field. In this module, you learn to design web & mobile layout. Here you learn how web designers use bootstrap grid systems to convert design into HTML and its standards. 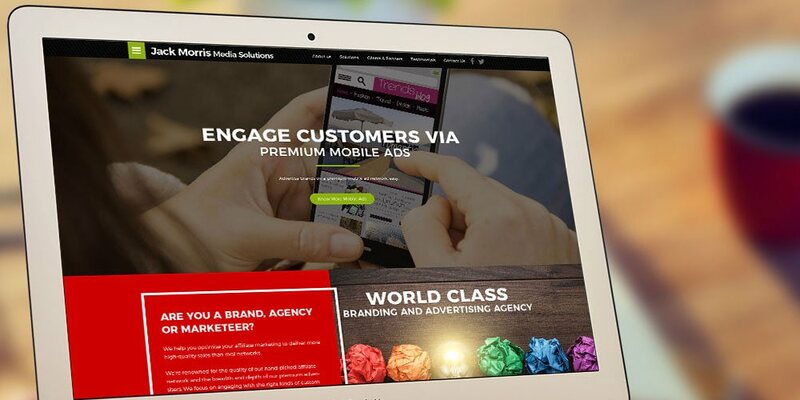 We found that most of people are suffering websites from mobiles, so we largely focus on creating web user interface for mobiles devices, tablets and desktop. After Completing this module, students can design front end of websites which attract maximum user experience to its users. We will focus in this module on different languages, scripting’s, and advanced technologies to create a professional and responsive website. This module will focus on UI Development of websites, modules or features and creating mobile websites with all devices support. 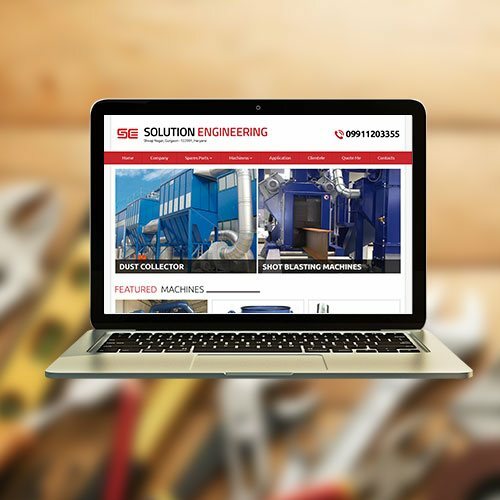 In this module, we will focus on uploading, Maintenance and upgrading of a website. Students will learn the key principles of managing Web projects that will help him to deliver web sites on time and within budget. Our institute will focus in this module on various Framework like WordPress, Magneto etc. In this Module, you learn how to implement website on framework and what is the folder structure, how student can implement new design to old existing websites. This module explore the animation using SVG and Canvas. Student can learn the animation concept by using CSS 3.0 & jQuery. Here Student can learn how to develop a Parallax Animation Websites, One Page Sliding & Scroll animation. In above web designing course, Students will have to work with different client side and Server Side Project. Our all web designing course students will work as a team and will be jointly responsible for the planning, conduct, and development of running web project. Easy monthly installment that can be pay through various options. Windows and Mac Operating Systems both. Flexible class time as per the convenience of the students. 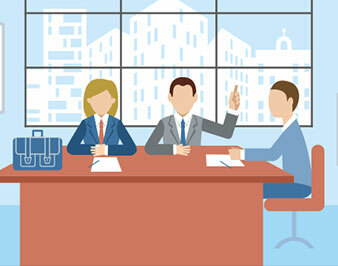 Live projects for practice and sharpen the skill of the candidates. 100% Placement guarantee in top MNCs with awesome salary. Our Web Designing institute in Gurgaon based on international industry standards. 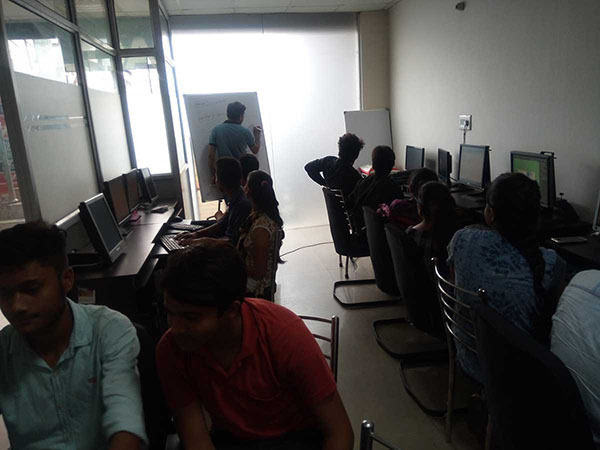 We trained students with modern technologies and learning techniques during the Web Designing Course Online or Offline. We Provide Professional trainers in web designing classes. We provide students Web Designing course with 100% placement assistance. Our Advanced Web Designing training in Gurgaon conducted in weekdays and weekends as per Student’s needs. Our Web Designing trainers are Professionals and managers, and having experience in coaching of Web Designing course in Gurgaon. Modern Lab with latest infrastructure. Our Computer lab opened 365 days in a year. Students can learn with online mentoring during practice sessions also. We Provide facilitate projectors, live racks, Wi-Fi, and digital pads for web designing students. ACIL Gurgaon having successful 100% placement guarantee. ACIL Web Designing training center in Gurgaon help students in creating their resume and Portfolio as per current industry needs. 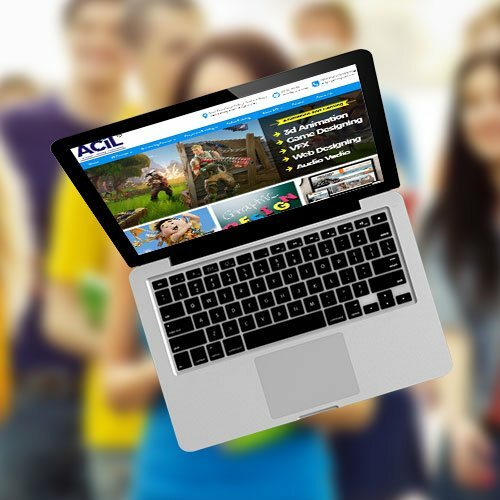 ACIL Web Designing training institute in Gurgaon help to sharpens student’s skills and provide session on personality development, English Classes, Interview and Portfolio. ACIL, the best Web Designing training institute in Gurgaon help students in securing placement in top IT MNC such as HCL, Accenture, Infosys, Wipro, TCS, etc. Our trainers are professional who have experienced on Web Designing and UI/UX Technology. Our professional are have won excellence awards for their dedicated Web Designing training and coaching. Our mostly trainers are professional & Manager or Team Leads working as an employee in MNC i.e IBM, HCL Technologies, Agilent Technologies, Birla-soft, TCS, Sapient, and so on. 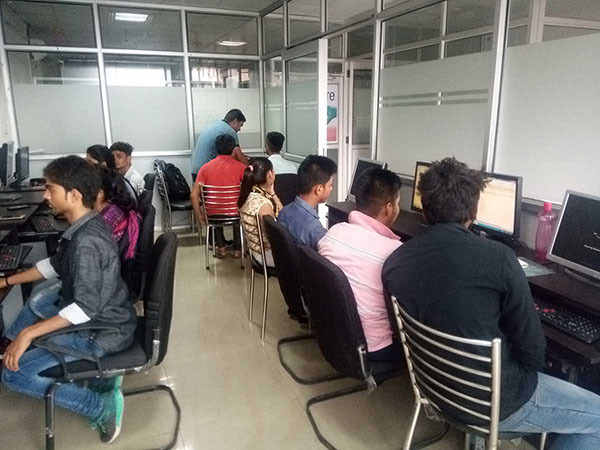 However, ACIL Technologies always welcome the students who dream to become a successful designer or want to earn as a project based (Freelancer). If you still have more issues or queries about Advanced Web Designing Course Fees and other topics then you can reach us or call us, Our Professionals are ready to answer your all questions quickly and anytime.